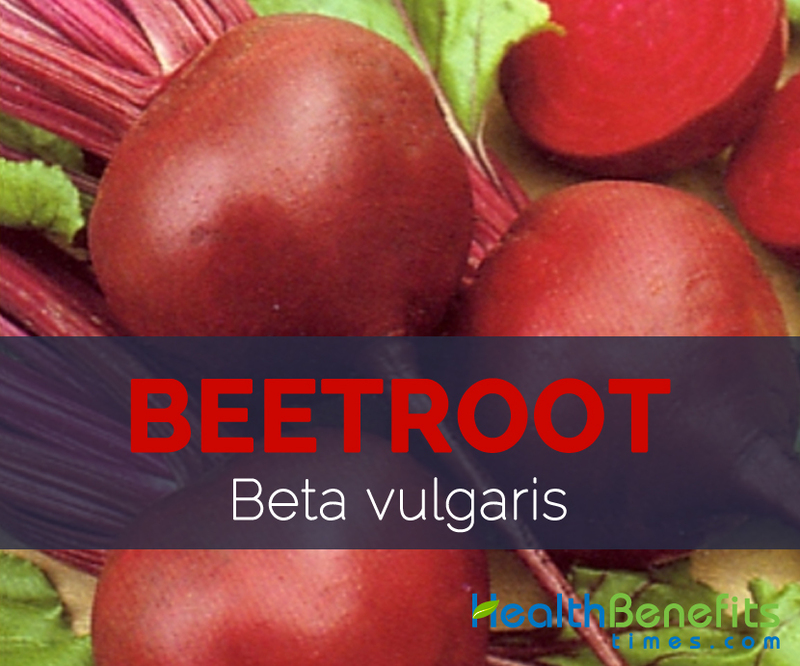 Beta vulgaris more commonly known as beetroot, Fodder Beet, Chard, Field beet, Chioggia beet, Fodder Sugar Beet is a vegetable native to coasts of the Mediterranean. It is an herbaceous two-yearly or perennial plant of family Chenopodiaceae and Beta L. genus. Beetroot is frequently added as an ingredient to soups, pickles salads and is also used as a natural coloring agent. 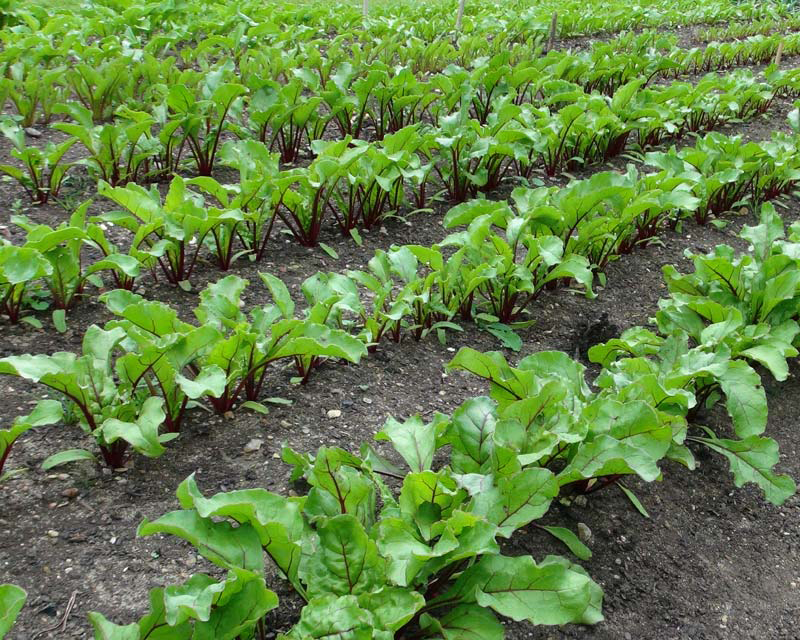 Blankoma Beet, Detroit Dark Red, Chiogga Beet, Cylindra Beets, Golden Beet, Red Beets, Baby Beets, Yellow or Gold Beets, Specialty Beets, Baby Candy Cane Beet, Sugar Beets, Egyptian Flat Beets White Beets, and Bull’s Blood Beet, are some popular varieties of beetroot. Beetroot is also known as Chukandar in India, Bangar in Arabic, Arde in French, Salk in Iraq and Remolacha in Galician. Beetroot is a biennial or perennial plant 1-2 m tall which is found growing in cool-weather which is hardy and can tolerates some freezing. It prefers deep and well-drained, loose, loamy to sandy soils with an abundant amount of organic matter. 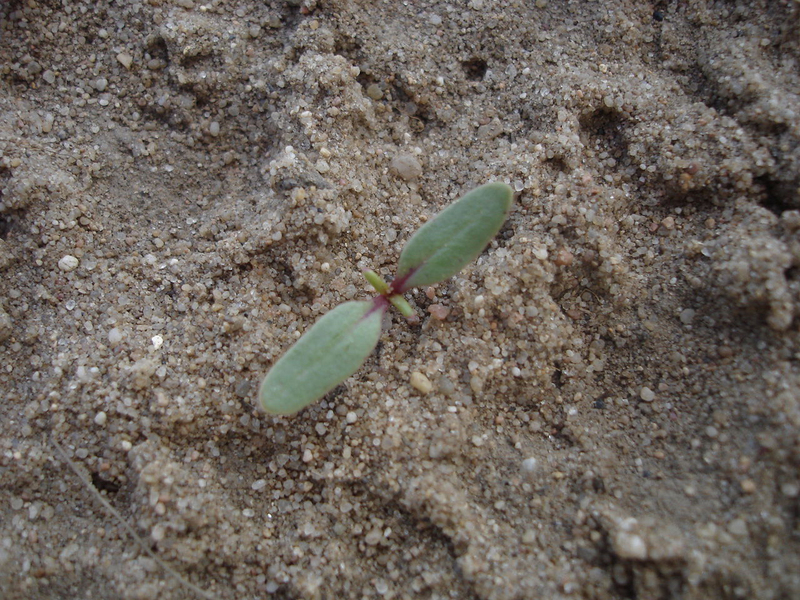 It has round taproot along with minimal secondary roots. Stem are normally short and plate, producing simple leaves that are arranged in a closed spiral. Leaves are normally heart shaped, broad dark-green about 5–20 cm long. Flowers are comparatively small with a diameter of 3 to 5 mm and are produced in dense spikes. They are green or tinged reddish, along with five petals. Fruit is a cluster of hard nutlets. Beetroot is the taproot portion of the beet plant which matures in 50-60 days of planting and weighs about 100 to 150 g. If it is not collected at right time, it keeps growing in size to more than a pound and may develop surface cracks, lose taste and become less appetizing due to excess fiber content. 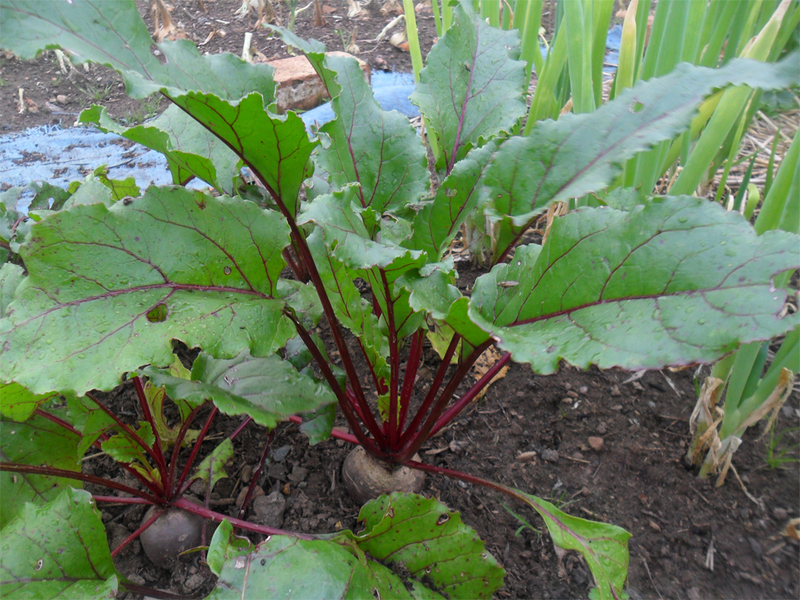 Beetroots are mainly grown for their swollen roots but the leaves may also be eaten as spinach. 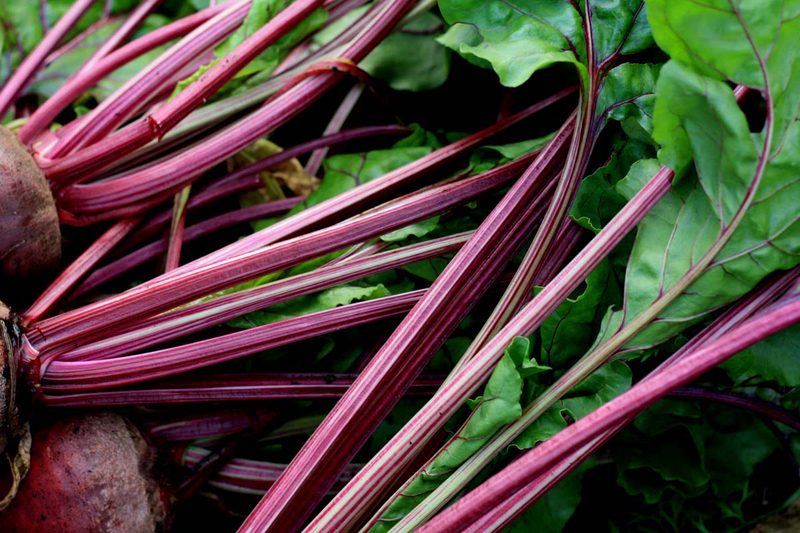 It is normally deep red-purple colored vegetable which has sweet, earthy and tender taste. It is highly nutritious and “cardiovascular health” friendly root vegetables which can be used in a variety of food items like soups, salads, pickles and many more. Beet roots are considered to have originated from the coasts of the Mediterranean (sea beets) and were first grown for their edible leaves. 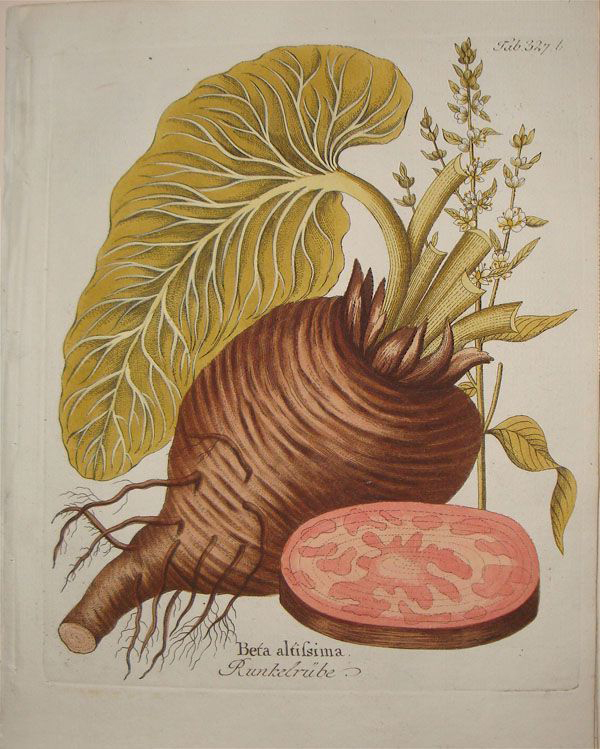 Even though the leaves have been consumed since before written history, the beet root was commonly used medicinally and did not become a popular food till French chefs documented their potential in the 1800’s. 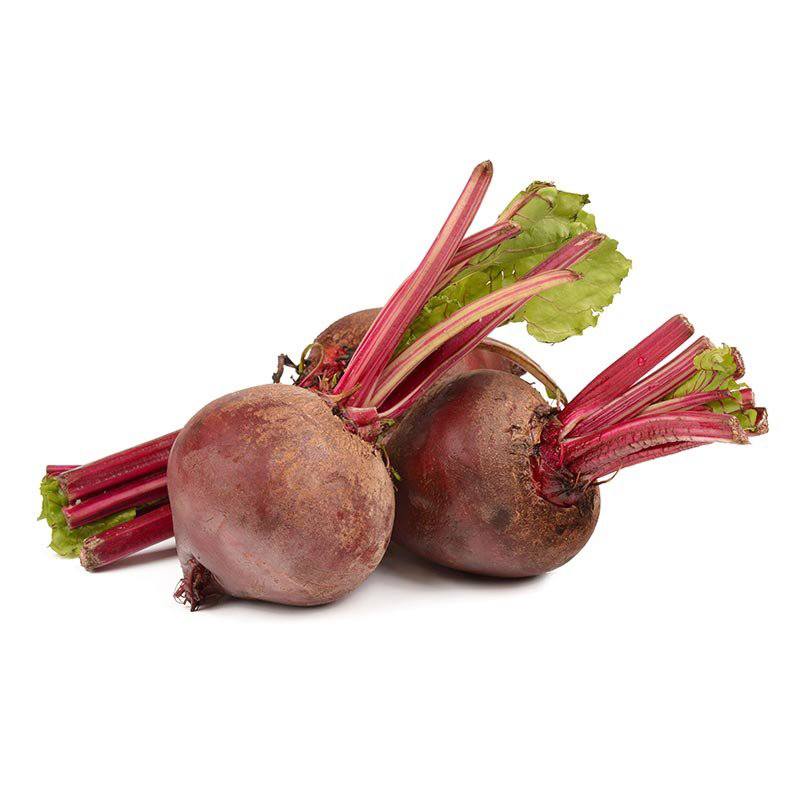 Apart from their sweet, earthy and tender taste beetroot is a good source of nutrients, vitamins and minerals. Consuming 136 gram of beetroot offers 148 µg of Vitamin B9 (Folate, Folic acid), 0.447 mg of Manganese,1.09 mg of Iron, 0.102 mg of Copper, 13 g of Carbohydrate, 3.8 g of Total dietary Fiber, 442 mg of Potassium, 54 mg of Phosphorus, 6.7 mg of Vitamin C (Ascorbic acid). Moreover many Amino acids like 0.026 g of Tryptophan, 0.065 g of Isoleucine, 0.064 g of Threonine, 0.076 g of Valine, 0.092 g of Leucine and 0.079 g of Lysine are also found in 136 gram of this beetroot. Calories 58 Kcal. Calories from Fat 2.07 Kcal. Consuming fruits and vegetables of all kinds has long been related with a decreased risk of many lifestyle-related health conditions. Research have recommended that increasing consumption of beetroot treats Anemia, manage blood pressure, good for brain and dementia, increase exercise capacity, boost stamina and many more. Hypertension refers to high blood pressure, which can cause injury to blood vessels and the heart. It is regarded one of the sturdiest risk factors for heart disease, stroke and premature death worldwide. Consumption of fruits and vegetables, rich in inorganic nitrates, may help to cut the risk of cardiovascular disease by endorsing lower blood pressure and increased nitric oxide formation. Since Beetroot is reddish in color, it is a common legend that it substitutes lost blood and thus good to treating anemia. There is an incomplete truth concealed in the myth. Beetroot comprises lot of iron. Iron helps in the formation of haemagglutinin that is a part of the blood which helps transport oxygen as well as nutrients to numerous body parts. It is in fact iron content not the color which helps treats anemia. They can be consumed boiled, raw and baked. They are well-known as pickles as well as in a Russian soup called Borscht. Leaves are excellent when cooked by themselves or with baby beets attached. Beet greens taste comparable to spinach. Older leaves are tasty when stir-fried. 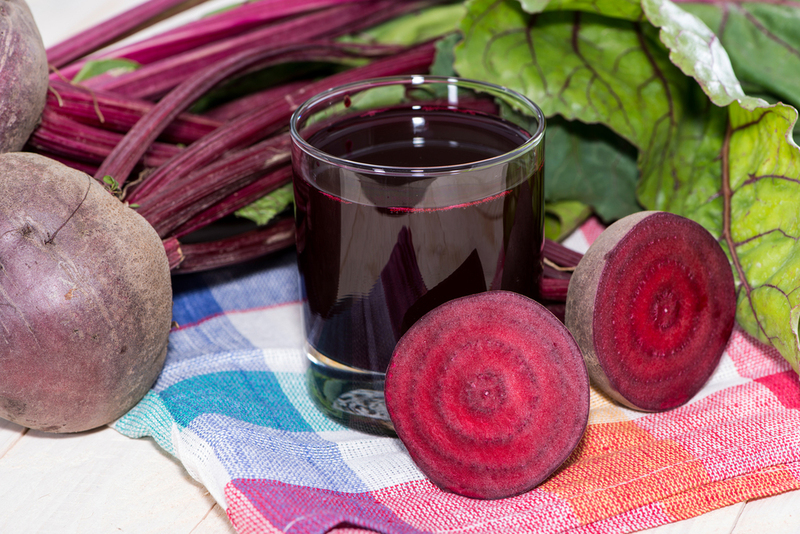 Beet juice is a popular health food. Roots are boiled and consumed as a cooked vegetable, either plain, fried or served with sauces. They are hollowed out and stuffed with savory mixtures. Wine is made from beetroot in certain countries. Whole leaf blades are usually prepared with the midribs as one dish in certain parts of Africa. Raw beets are added to salads. Roots are cooked and used as a vegetable; they are sweet and delightful when baked. Prevalent in Australian hamburgers, beetroot is combined with fried egg to make an Aussie burger. Roots are eaten boiled in curries with other vegetables such as tomato, carrot, potato etc.in India. Red beet juice helps to cure yellow jaundice. 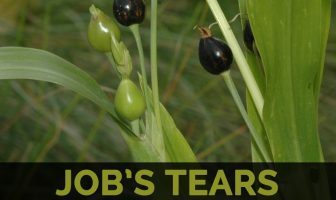 When the juice is put in the nostrils, it is beneficial for ringing in the ears and toothaches. It was used to treat illnesses relating to digestion and blood. 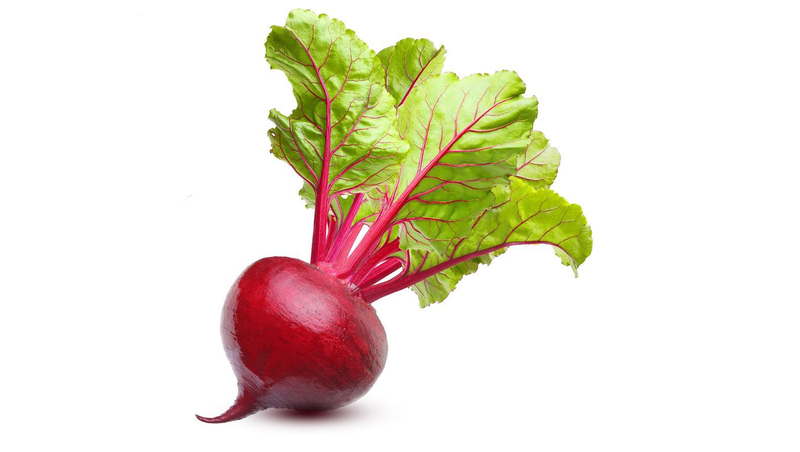 The Romans used beets as an herb for treatment of fever and constipation. Beet leaves were used as binding for wounds. 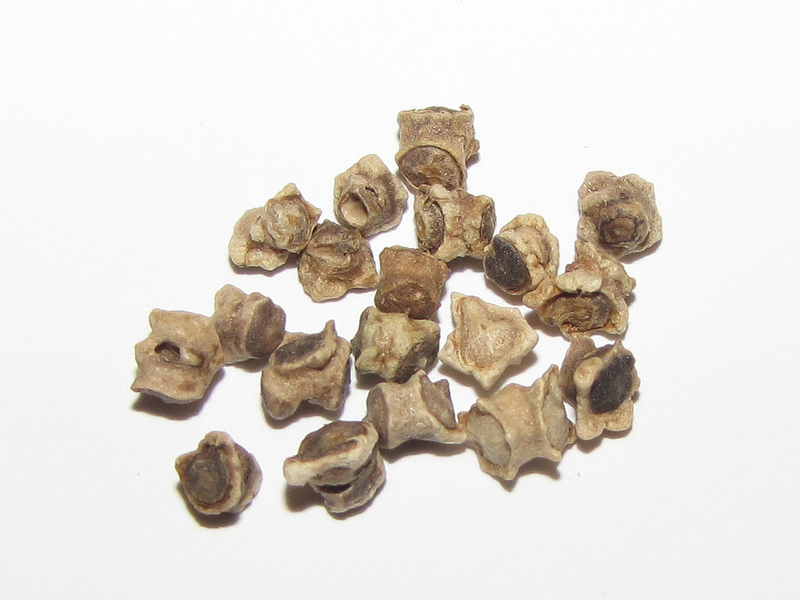 Decoction from seeds is used as a remedy for tumors of the intestines and seeds boiled in water were a cure for genital tumors in Folk medicine. Beetroot is regarded as a laxative, a cure for bad breath, headaches, and coughs and even as an aphrodisiac. Roots and leaves of the beet have been used in folk medicine to treat an extensive variety of ailments. Hippocrates encouraged the use of beet leaves for binding wounds. Platina suggested taking beetroot along with garlic to nullify the effects of ‘garlic-breath’. Beet juice in vinegar is said to rid the scalp of dandruff as scurf, and is suggested to prevent falling hair. 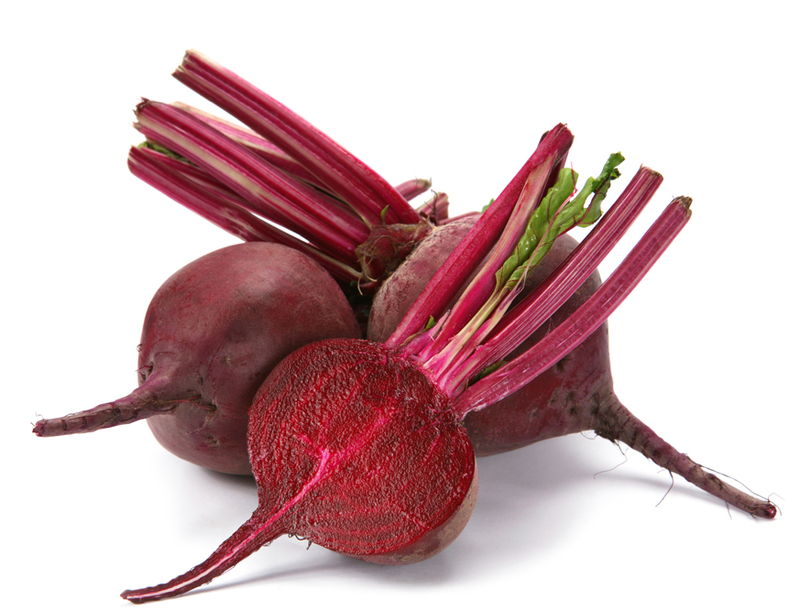 Beets contain a pigment called betalains which is used for dyes. 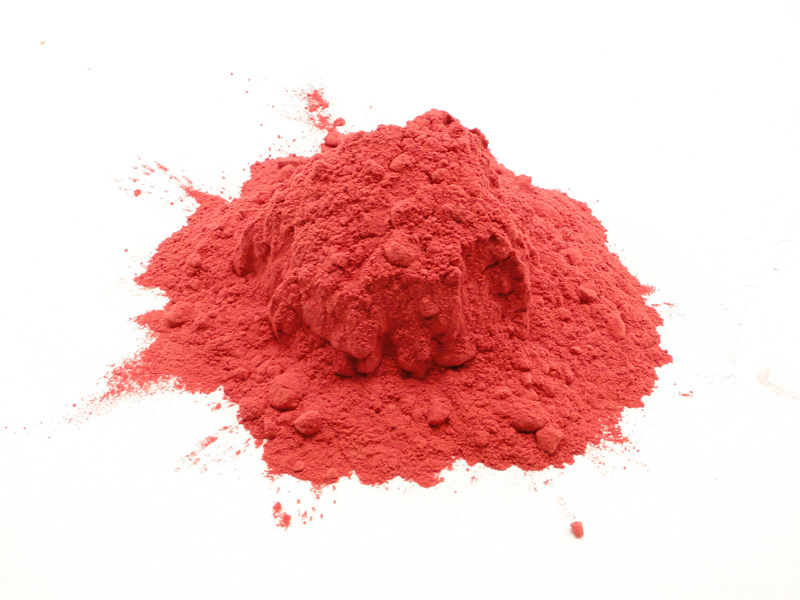 Dyes have been used for industrial red food colorants for improving the color of sauces and Jams, jellies, tomato paste and desserts and breakfast cereals. 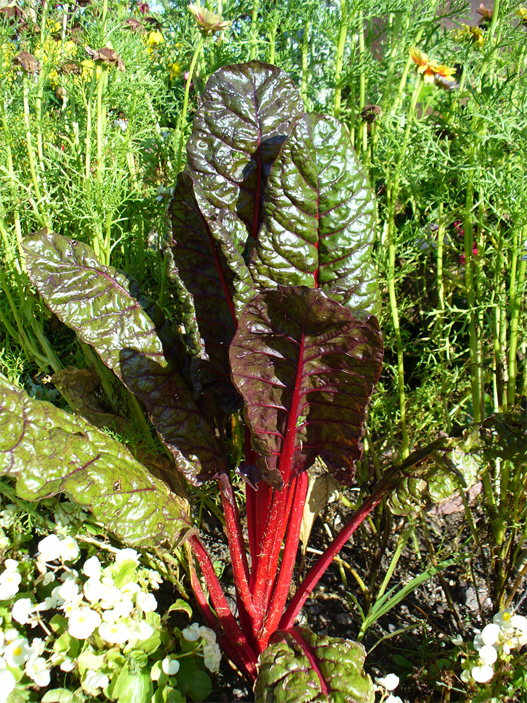 Beets, with large leaves, are grown as decorative plants. Beets comprise oxalates, which when consumed in excess may result in bodily fluids to crystallize. People with gallbladder and kidney problems must avoid beetroots simply because they may worsen kidney and bladder stones. Beetroot also offers higher levels of natural sugar and are not suggested for all those along with diabetic issues. Beetroot is a round taproot which is deep red-purple colored vegetable which grows in well-drained, loamy to sandy soils with an abundant amount of organic matter. It is loaded with important nutrients which is essential to remain healthy and happy. Growing Climate Cool-weather that is hardy and tolerates some freezing. Root Weight 100 to 150 g.
Stem Stem is short and plate, producing simple leaves that are arranged in a closed spiral. Flower Flowers are very small with a diameter of 3 to 5 mm and are produced in dense spikes. They are green or tinged reddish, with five petals. Fruit Fruit is a cluster of hard nutlets.